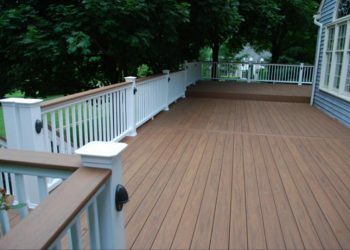 Westchester Carpentry is excited to announce the recent launch of our Decking Division. 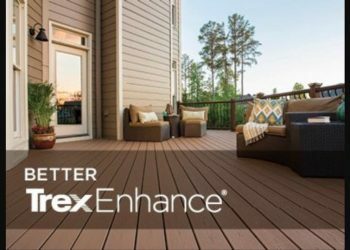 We invite you to join us at Westchester Decking! 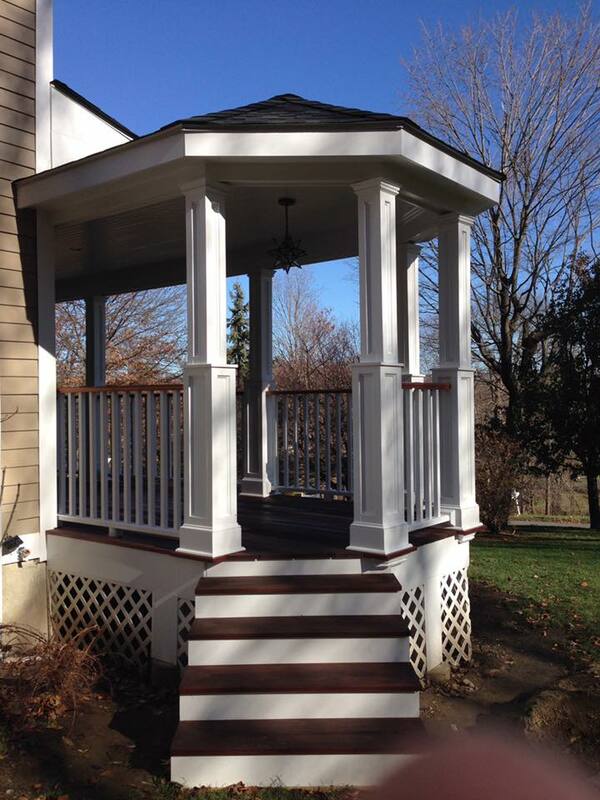 Here at Westchester Carpentry, we do deck repairs, renovations, and deck builds! 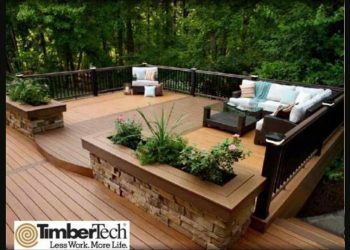 As a deck builder, we know a home with a great deck has set the stage for your entire outdoor landscape. 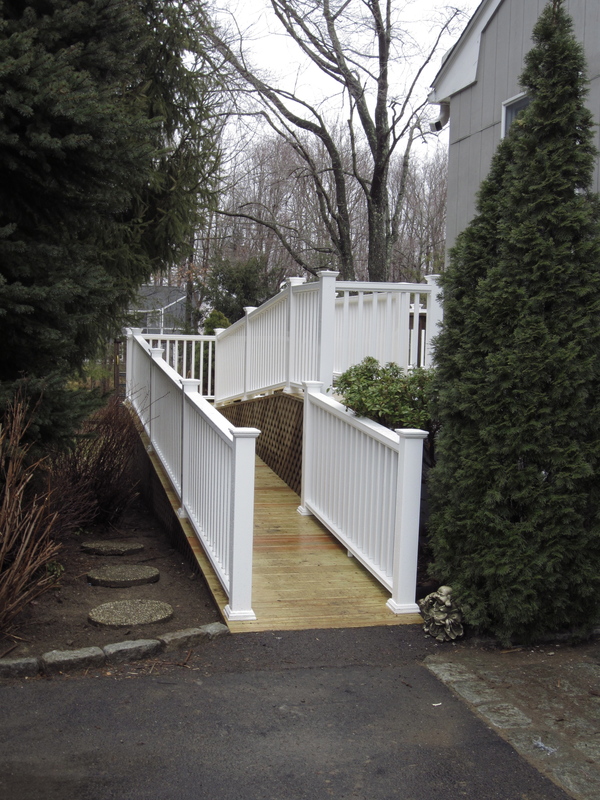 Westchester Carpentry’s team has the skill and expertise to help with decking jobs of all sizes, from simple plank replacement and repairs to railing design or replacement. 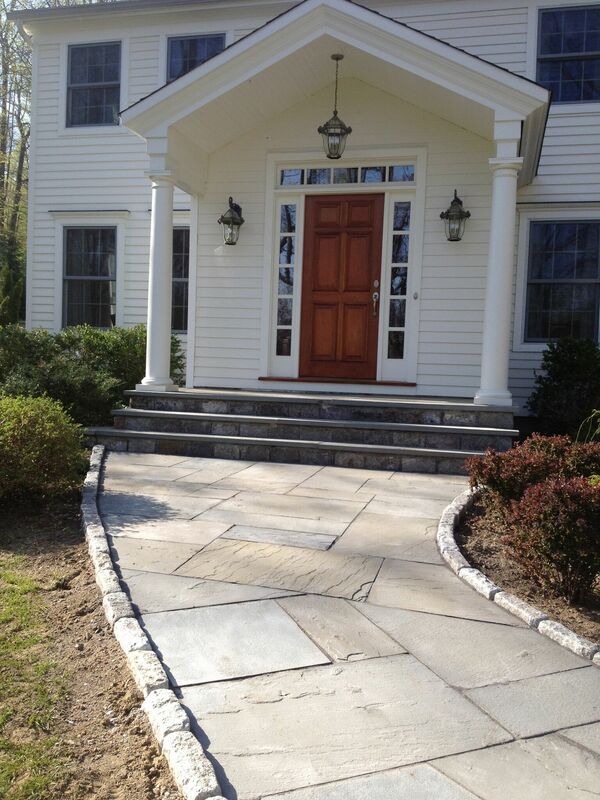 Even with more complicated additions and structural repairs, you can count on our team. 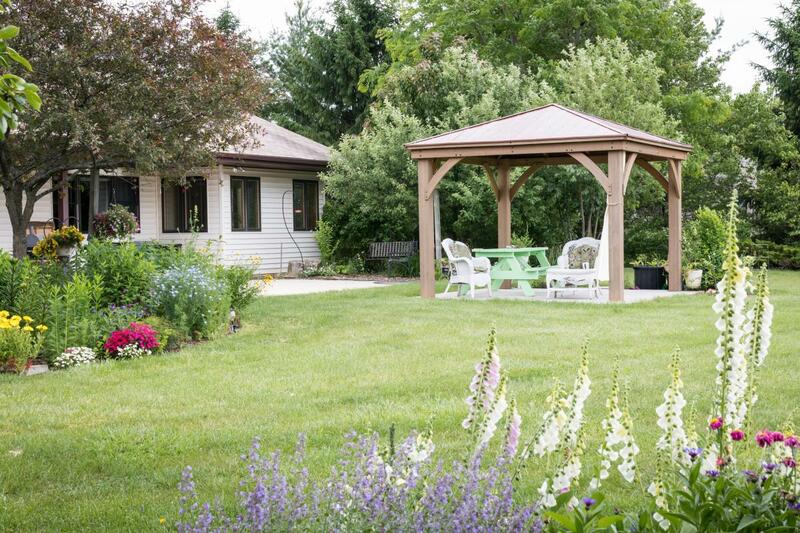 If you’re looking to add an arbor, patio or pergola, we’re the experts to call! 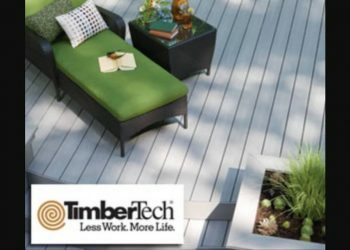 Our team is well-versed in the most modern decking innovations and are excited to extend our know-how to our customers. 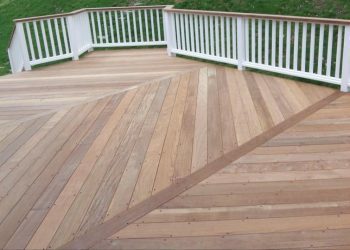 Looking to add custom elements to your deck? 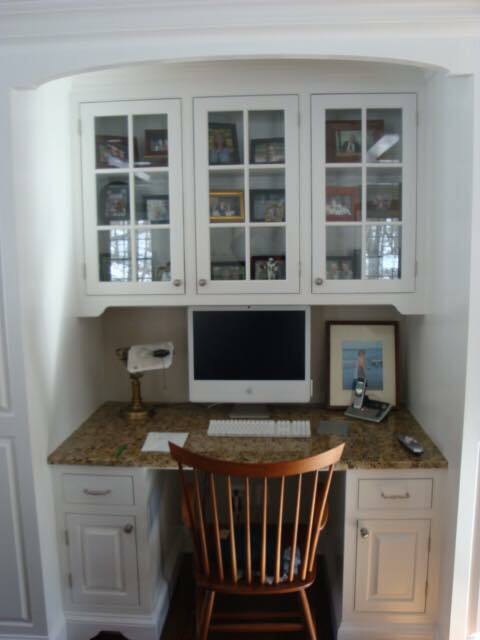 Working with Westchester Carpentry means you can take your project in any direction you choose. Looking to finish your outdoor living space with a roof? 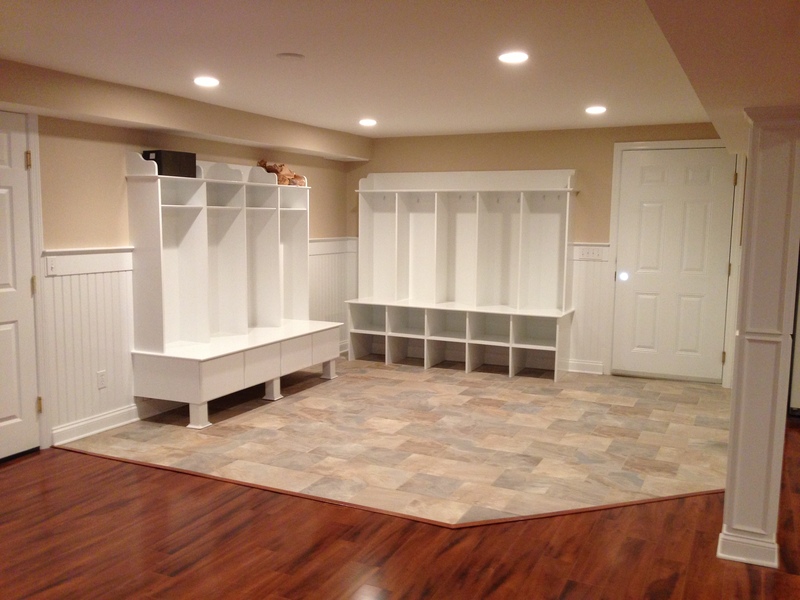 Add custom bench storage solutions? Run electricity to your deck or inset speakers or lighting? We have you covered. 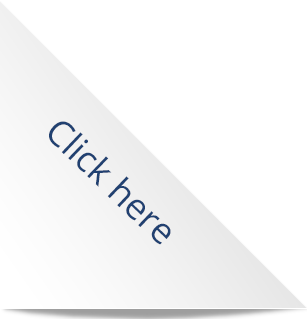 We have even helped homeowners build decks around hot tubs, pools, and ponds. 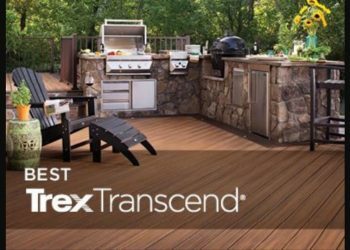 We build and repair decks in a variety of materials from pressurized wood to composite materials including Trex, Fiberon, Azek and Timbertech, to name a few. 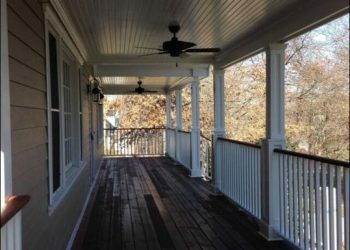 Decks are a great and affordable way to add to your home’s living area. 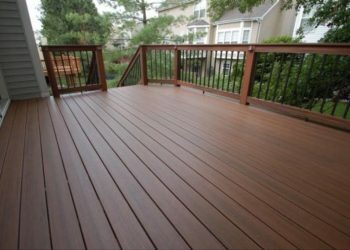 Decks are a great and affordable way to add to your home’s living area. 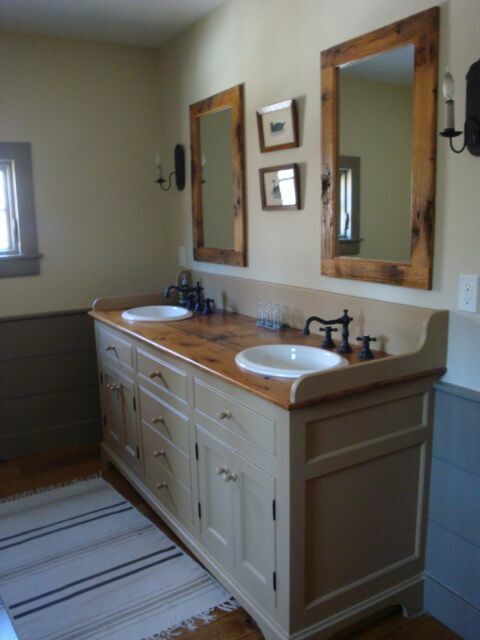 Looking for some design ideas? 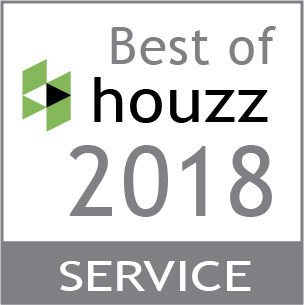 Check out Houzz or the Trex website.